Support for .NET 4.7.1 added. Microsoft Translator. Sisulizer now automatically renews the access token. Previously the token expired after 10 minutes so if you translated a long project the translation failed after 10 minutes. Android: Sisulizer correctly decodes new line (\n). Import. 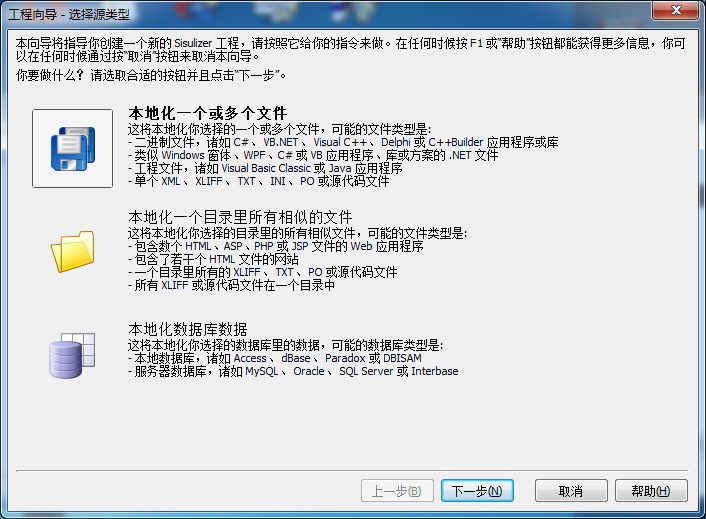 When importing from a file and then deleting the file and imprting again Sisulizer hanged. 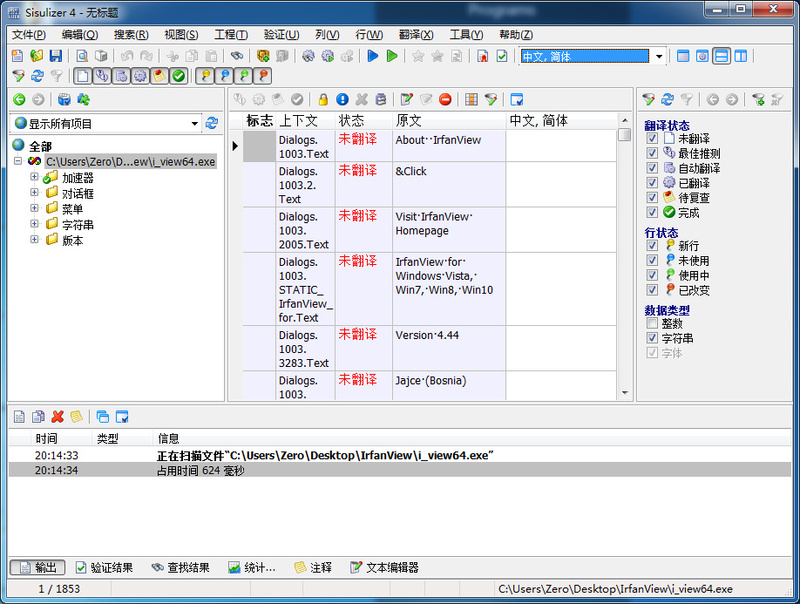 WPF: SlMake did not export rows that had TXamlRow class.